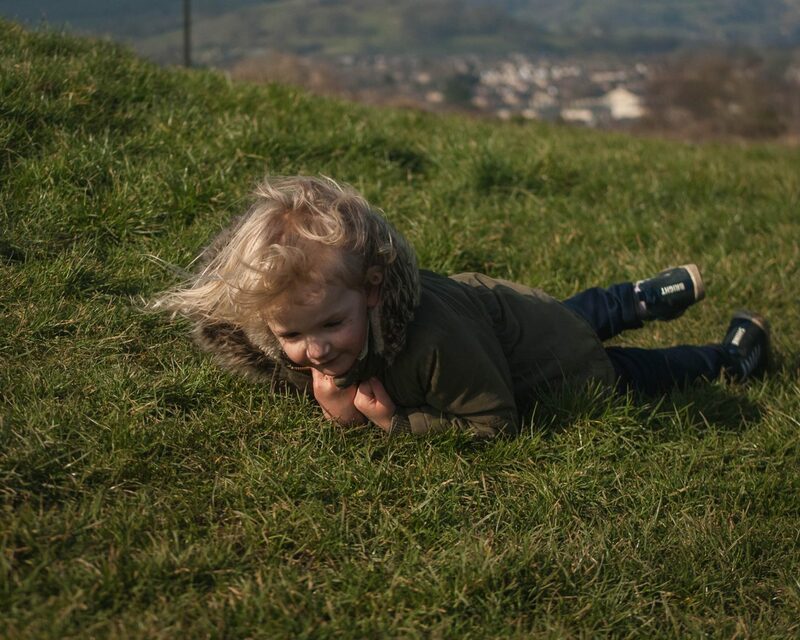 LYRA | It was finally dry enough this week for a bit of hill rolling and this one was thrilled about it! 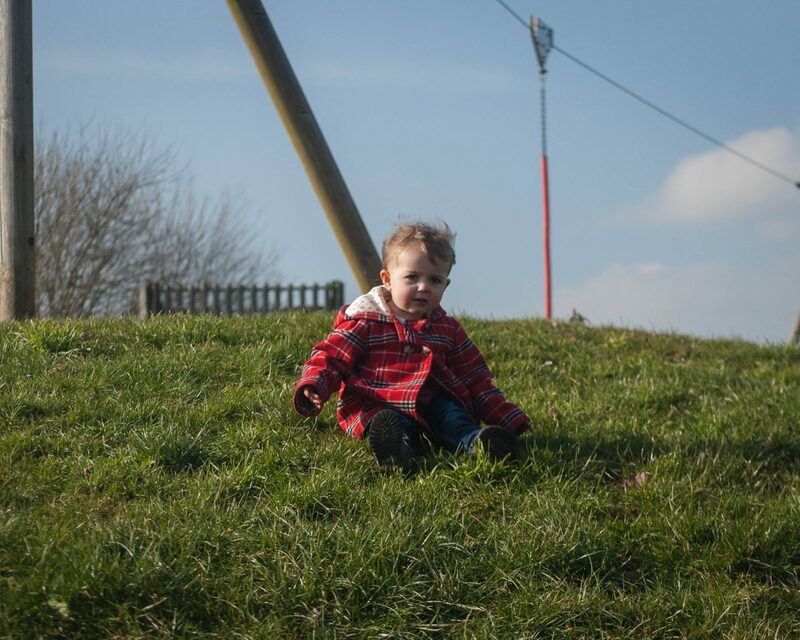 ATHENA | After watching her big sister roll down the hill a few times Athena thought she’d give it a go. She really couldn’t get the hang of it though and her face here sums up how she felt about it all!